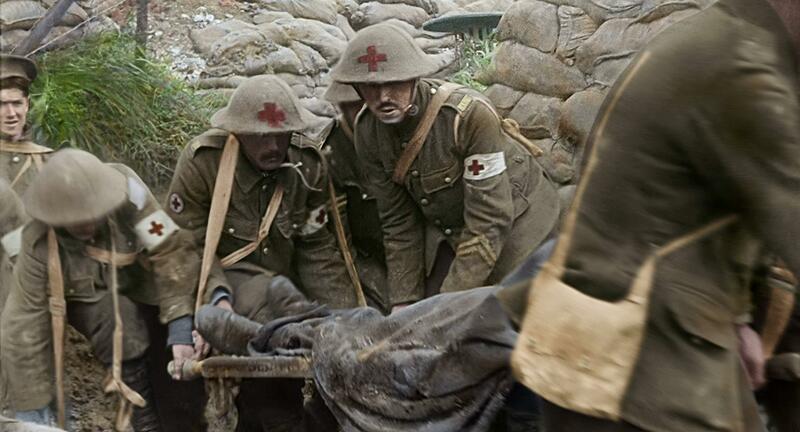 Four years ago Jackson, an award winning director best known from his Lord of the Rings and Hobbit movies, was asked by the British Imperial War Museum to put together a film for the 100 anniversary of the Armistice, Nov.11, 2018. Jackson had access to 100 hours of archival film, 600 hours of recordings of soldiers, and other material to put together They Shall Not Grow Old, an intimate look at the life of British soldiers at war. There are sound effects: feet marching in the mud, squeaks of the rats that shared the trenches, gunfire, shelling and even falling debris. All made the experience quite real. Lynn, who has seen a lot of war movies, said she was surprised what the colorized battlefield images brought to the movie experience. 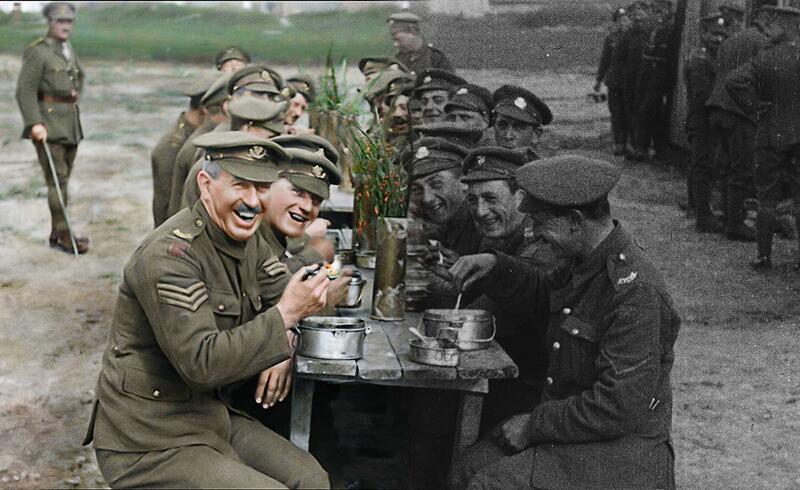 They Shall Not Grow Old has been on a limited release since early February, in theaters in Billings and Missoula.